Is a Climate Controlled Storage Unit Right for You? Depending on where you live, a climate controlled storage unit may be the best option for you. 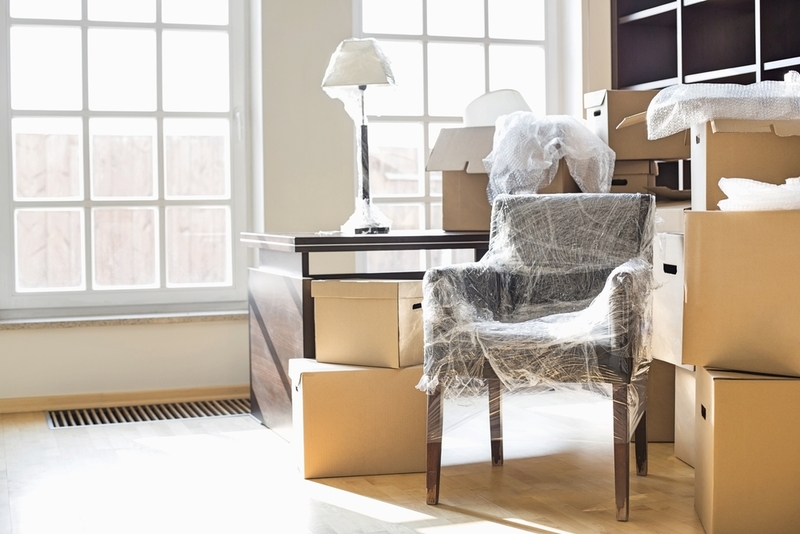 Fluctuating temperatures or high humidity for long periods of time can cause warping or cracking to furniture, or can cause books, photos, and other important documents to stick together, especially if stored improperly. At Affordable Family Storage in Billings, MO, we know how unpredictable the weather can get. So how do you know if a climate controlled storage unit is best? That really all depends on how long you plan to store your items. Furniture - A regulated temperature will prevent wooden furniture from warping and leather objects from cracking, keeping your expensive furniture looking its best from season to season. Collectors Items - Special editions and valuable collectors items, especially those that are irreplaceable, are best kept in a humidity controlled environment. A secure, dry storage unit is the best defense against damage, especially for those in areas with unpredictable weather or high humidity. Wine - You might think you need a professional wine cellar to store your growing collection, but a storage unit might just be a better option for you. Finding the right storage facility depends entirely on your storing needs. Location, temperature, and security all play a factor in maintaining a good wine collection. The ideal temperature for storing wine is between 50 and 65 degrees Fahrenheit, depending on the wine. Look for a storage unit close by that offers outlets for refrigerated wines, security features, and climate control. Clothing - Storing clothes in a unit is pretty common, and it’s important to prepare them for long term storage. Thoroughly washing your clothes will prevent bacteria from growing and packing them in containers with some ventilation will safeguard against mold and mildew. All of these efforts will last longer in a climate controlled unit. Can I Still Choose a Non Climate Controlled Unit? To be clear, all of these items can survive unscathed in a non climate controlled unit, as long as everything is properly and carefully washed, wrapped, and sealed. When deciding on a unit, consider the long - term effects each unit may have on your valuables, and which option best suits you. If you are in Billings, MO or any of the surrounding areas, and are looking for a safe and convenient climate controlled storage unit, contact Affordable Family Storage today!